As it happens, I just finished the classroom portion of a course in conflict analysis for the graduate Dispute Resolution degree program at Southern Methodist University. The class used the generic “Israel/Palestine” conflict as the basis for the exercise in conflict analysis, partly because it offers such a rich and diverse set of problems and relationships, and partly because SMU’s “safety office” had vetoed a study abroad course in Israel and Palestine for this summer. The trip was not, they thought, safe. The day of the last SMU class meeting was June 30, the day the demonstrations in Egypt that have led to Mr. Morsi’s ouster began. If I had been prescient enough to know what was going to happen there, perhaps I’d have used Egypt as the example for analysis. The United States has not covered itself with glory with its role in either the Israel/Palestine situation or the Egyptian situation. One of the guests from Israel who joined the class by Skype responded to a question about the U.S.’s role in bringing peace to the area as, “useless.” Interestingly, the same guest, in a sentiment echoed by other guests from both sides of the border, thought it would take some bold outside action to get any movement. So, we could help, but we haven’t, at least from the perspective of some academics and politicians in the area. We’ve done no better in Egypt over the past two years, and there’s no reason to expect a sudden burst of competence now. I have an interest in Egypt on a number of levels. For any conflict engagement practitioner it offers an interesting and urgent case for work on Track I, Track II, and Track III levels, so there is a certain theoretical pull from the events there and the discussions about how to help . . . or at least not harm. On another level, I have a friend and colleague in Cairo, with an office near Tahrir Square, and my most direct interest in the current unrest is the hope that he and his family are safe and will remain so. When the first revolution was brewing in Egypt, back in early 2011, I was with a group of executives from some major U.S. corporations, all of whom were scared that the revolution in Egypt would lead to a “radical Islamic” state that would further destabilize the area and pose yet another threat to the U.S. My attitude at the time was that the officer corps in the Egyptian Army was so heavily invested in U.S. aid and in the business infrastructure of the country that they would simply not allow that to happen. I have not felt foolish about that statement, either in the immediate aftermath of the revolution or in recent days. What will happen in Egypt on a micro level in the near future is anybody’s guess. What is not in doubt is that many well-meaning practitioners of conflict engagement will want to go there to “help” the situation on many levels. I hope all of them are sensitive to the local knowledge about what is best for Egyptians and how they need to manage their conflict, but I’m not optimistic about that. 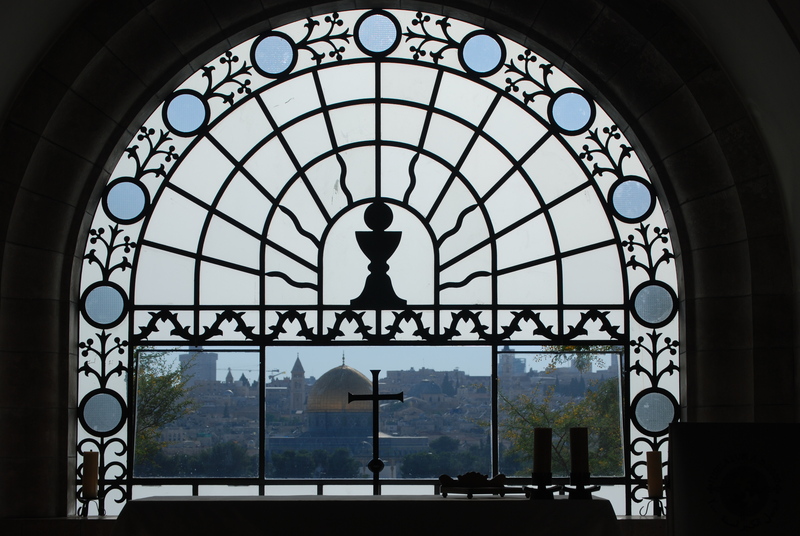 In July of 2013, SMU will offer a revised version of the Israel/Palestine study abroad course. This time, instead of looking at trauma and long term conflict, the class will focus on community disputes and “social” disputes at the Track II and local levels on both sides of the border. 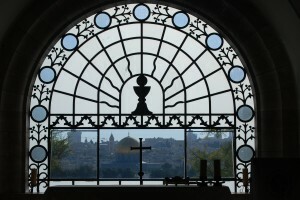 The class will meet from July 7-15, 2013, in Jerusalem, Acre, Tel Aviv, and Bethlehem. I will lead the class, starting with a weekend session at SMU to set the stage for the community mediation centers, mediators, and other dispute resolvers with whom the class will interact in Israel and Palestine. The attached draft agenda has the tentative schedule and cost, and contact information for the SMU Dispute Resolution program office. Click here for the tentative schedule: Israel-Palestine Class. 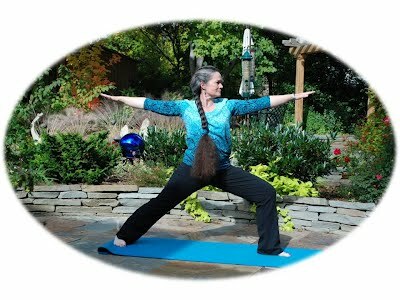 My partner in Holistic Solutions, Inc. (and in all other things), Julia Morelli, has for quite some time used yoga and the “Internal Arts” as part of her dispute resolution practice (that’s Julia in the photo), and there are a growing number of practitioners who use Aikido and other martial arts as aids in stressful environments. The Center for Mind-Body Medicine has long been involved in exploring the connection between our physical selves, our emotional selves, and our relationship to conflict, including a good bit of work in Israel and Palestine. As part of my work with SMU’s graduate program in dispute resolution, I have teamed with an Israeli psychologist to teach a course in trauma and long term conflict. That course featured interaction with the outstanding trauma counseling professional in Israel, and I currently am pursuing a proposal to produce a trauma intervention package that can be used by schools in Palestine to blunt the impact of daily trauma there. There’s a lot to the mind-body/mindfulness approach to stress reduction and conflict resolution.